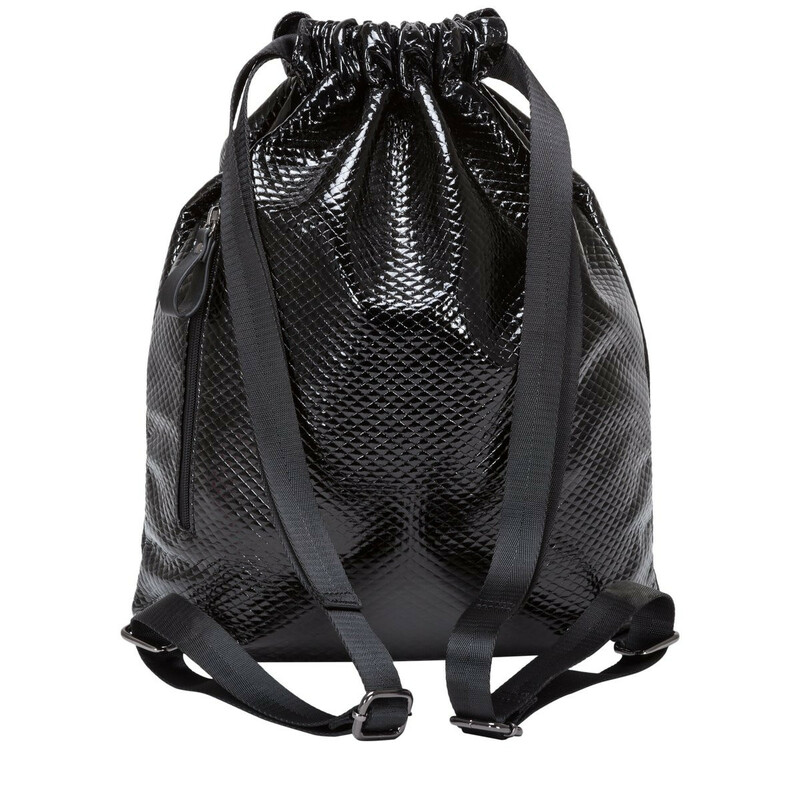 Slay all day with the Estelle Quilted Drawstring Backpack. 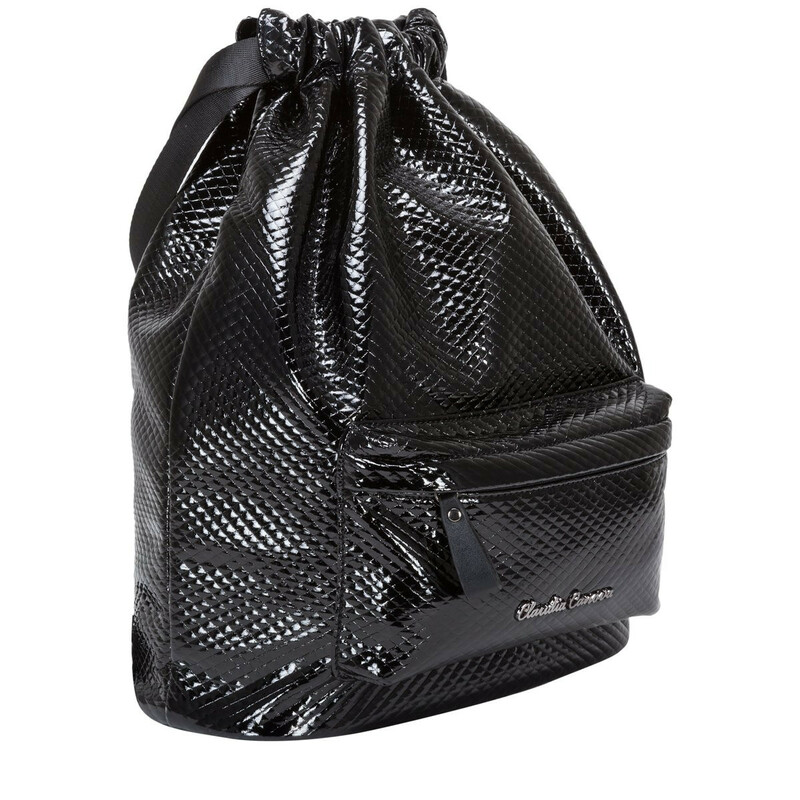 Perfect as a gym bag or running daily errands, the soft patent exterior is soft and flexible, making it a practical style. 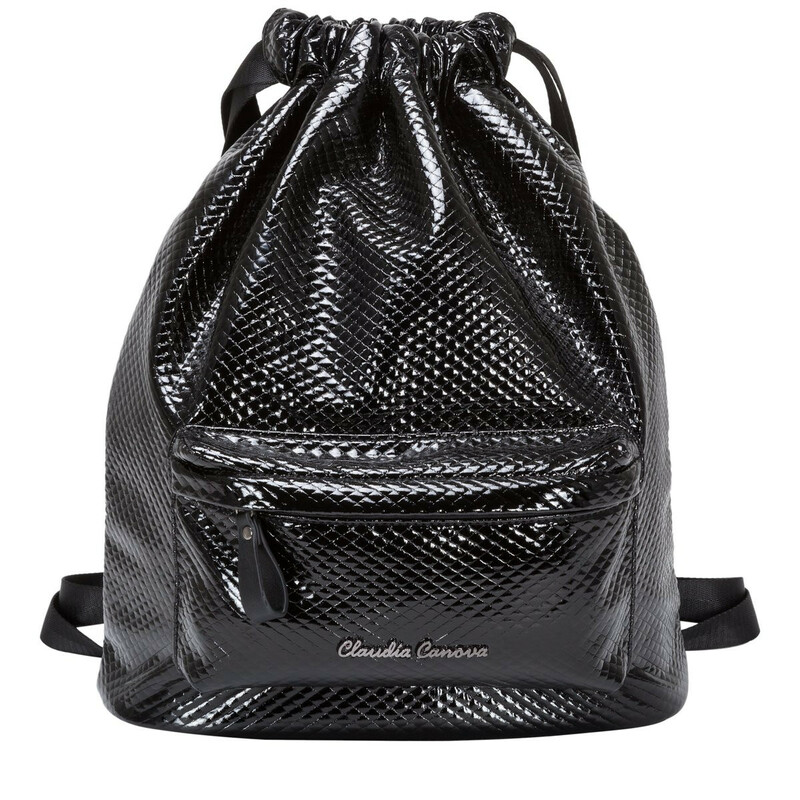 The gunmetal hardware completes the look and the front zip pocket gives you extra storage. 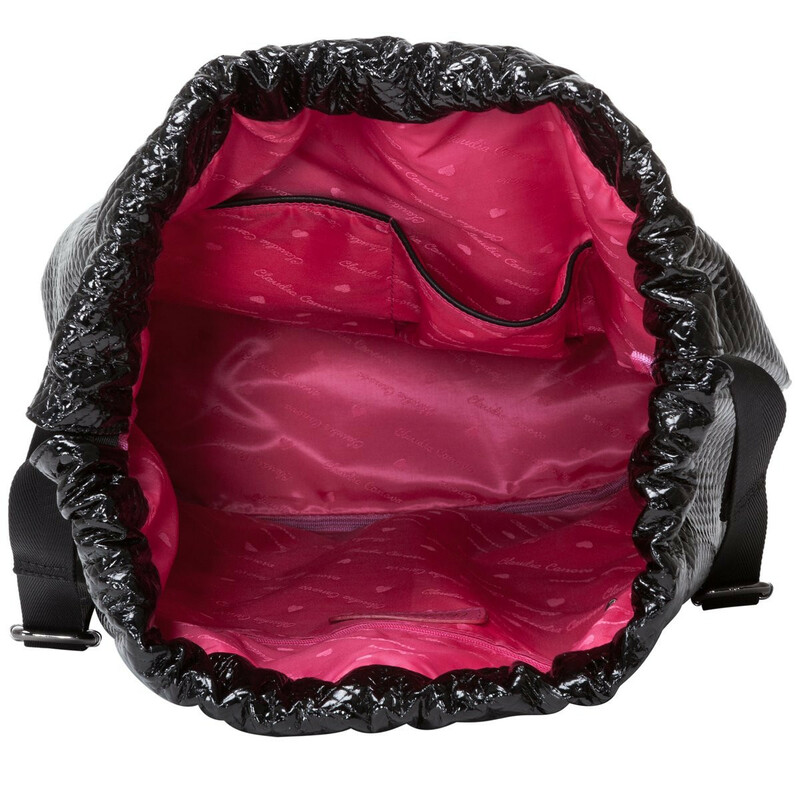 Inside reveals the Claudia Canova branded lining complete with slip and zip pockets, perfect for storing smaller valuables.